Who does love the title track of this album? 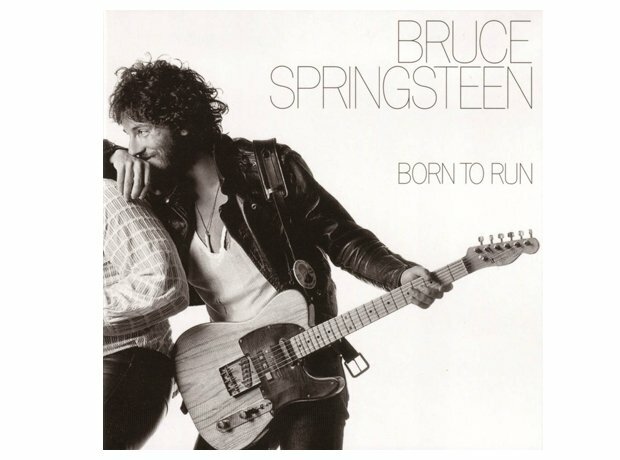 ‘Born To Run’ (the album) brought Springsteen the much-desired commercial success he wanted. 40 years on, this remains a terrific listen.